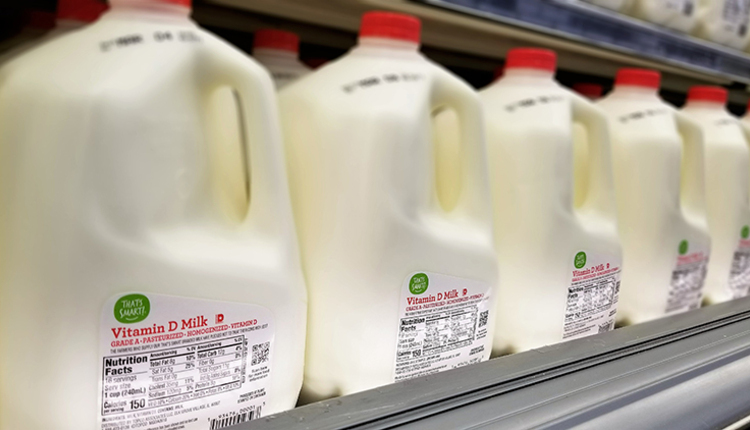 The author has a dairy nutrition consulting business, Paradox Nutrition LLC in West Chazy, N.Y.
For maximum efficiency, dairy cows must receive each amino acid necessary for high milk production without oversupply of any amino acid beyond its need. 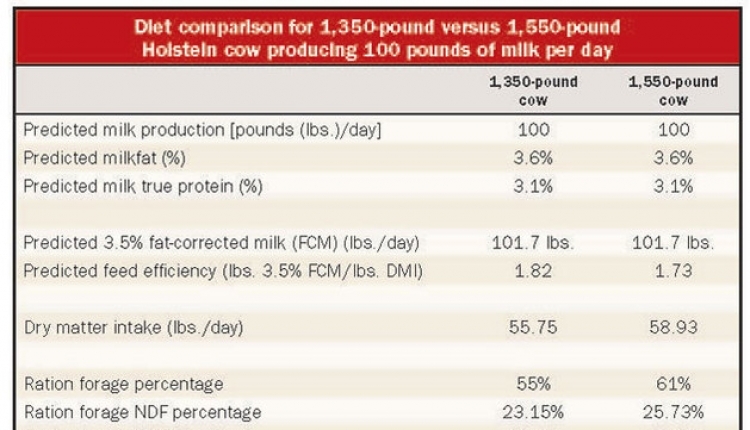 Cows do not really have a protein requirement. Rather, they require different amounts of each of the 10 essential amino acids, including: phenylalanine, valine, threonine, tryptophane, isoleucine, methionine, histidine, arginine, leucine, and lysine. These essential amino acids are supplied to the cow directly from the diet or made by the rumen microbes. For dairy cows in North America, methionine and lysine are typically thought to be the amino acids that most limit milk production. 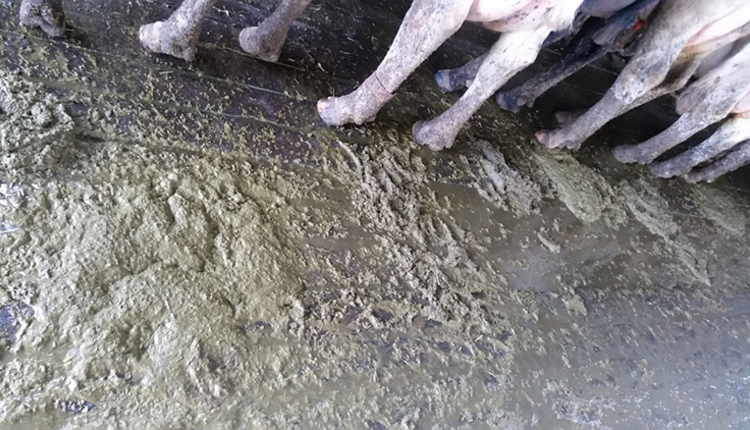 The first step in balancing diets is to maximize rumen microbial protein yield by optimizing starch and protein digestion and rumen health. Microbial protein has an ideal blend of amino acids, which is easily converted to milk protein. An extra pound of microbial protein can be likened to the addition of an extra pound of supplemental fish meal without the added expense. 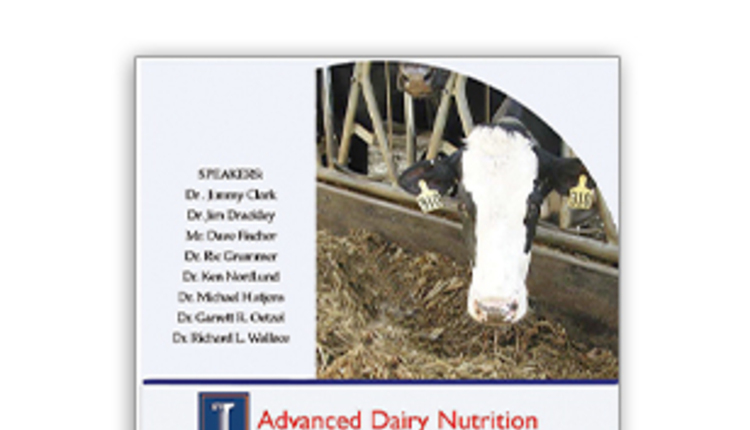 Nutritionists should optimize the intestinal supply of digestible amino acids provided by feed. 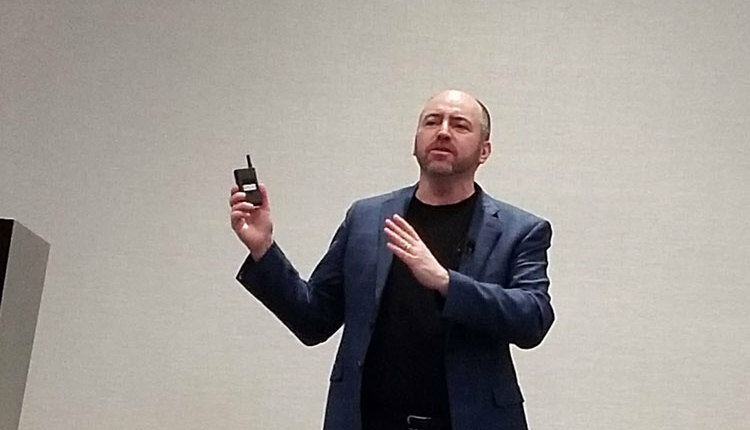 Many dairy producers grow their own soybeans and heat treat them typically by roasting or extrusion for higher rumen undegradable protein (RUP). Heated soybeans can be an excellent source of both amino acids and energy for the cow. However, care must be taken to process them correctly and then evaluate the end product since RUP can range from 40 to 65 percent of the crude protein (see Table 1). Wisconsin researchers recommended that soybeans be heated to 295°F and then steeped without cooling for 30 minutes. Undercooking results in significantly lower RUP levels. Overcooking results in heat-damaged proteins, which are not digested by the cow. Lysine is particularly sensitive to heat damage, resulting in poor digestibility. Dried distillers grains with solubles (DDGS) are also a popular, economical feed. 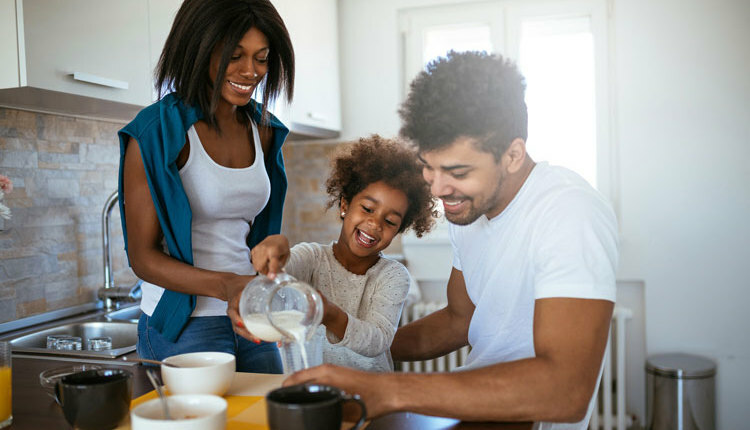 In general, DDGS contain 10 to 12 percent fat (dry matter basis), 29 to 30 percent crude protein (50 to 70 percent RUP), and 39 percent neutral detergent fiber. Unfortunately, equipment and processing procedures for DDGS vary widely by plant. Grain quality, extent of fermentation, and quantity of solubles added back all affect the composition of DDGS. DDGS can be very dark in color, indicating heat damage and high levels of indigestible protein (see Table 2). High drying temperatures can result in indigestible protein levels (acid detergent fiber-CP) of 13 percent or more. It is important to know your suppliers and have routine quality control procedures and laboratory analysis for DDGS. Blood meal is commonly used as an expensive source of high-quality RUP. Unfortunately, the digestibility of the amino acids in blood meal, particularly lysine, varies with processing and needs to be monitored as well (see Table 3). 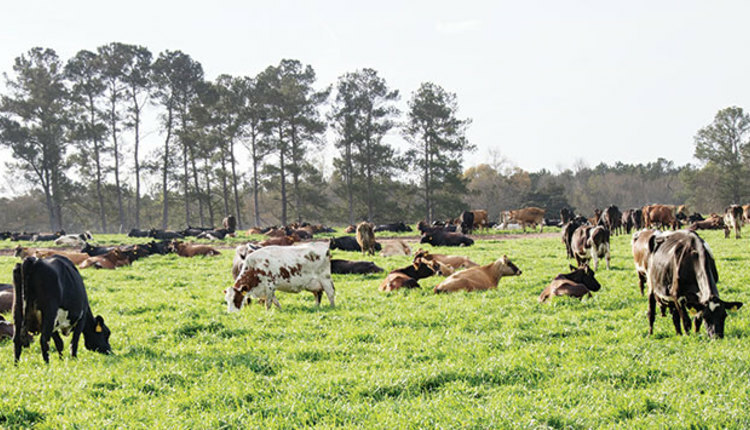 Over the years, laboratories have developed a number of methods to evaluate feeds for protein and amino acid availability. One of the older methods to estimate indigestible protein is simply to assess the amount of crude protein remaining after boiling a feed sample in acid detergent solution. This is called many names including bound protein, acid detergent insoluble protein (ADF-CP or ADIP), or acid detergent insoluble nitrogen (ADIN). A common test for soybeans is the urease activity test where values of 0.05 to 0.10 indicate appropriate heat treatment. Another test for soybeans is the protein dispersibility index (PDI) test, which indicates protein solubility. A PDI value between 9 and 11 is considered optimal for heat-treated soybeans. 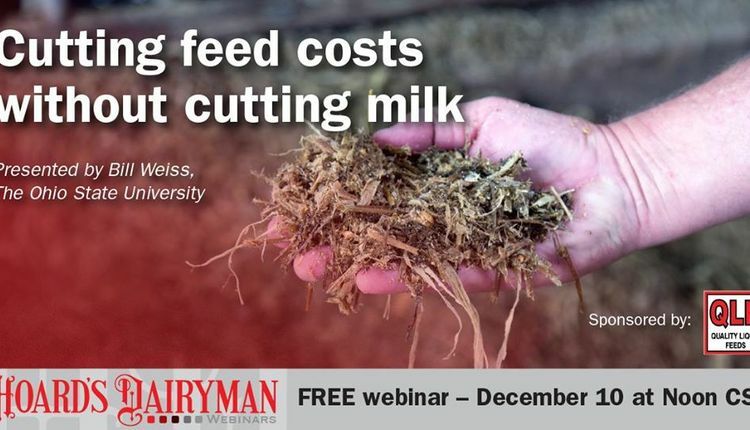 There are better, but more expensive, methods available at commercial feed laboratories for evaluating feeds for protein and amino acid digestibility. Dairy producers and feed suppliers should consider doing one of these tests on a regular basis for higher-protein ingredients, which may have variable digestibility. The three-step procedure involves an in situ (nylon bag) fermentation in the rumen of a fistulated cow followed by a laboratory procedure with enzymes that are similar to those in the cow’s abomasum and intestine. Another method recently developed by researchers at Cornell University is an in vitro rumen and intestinal digestibility assay (also called the multistep protein evaluation [MSPE]) where feeds are fermented in a flask with rumen bacteria followed by enzymatic treatment. 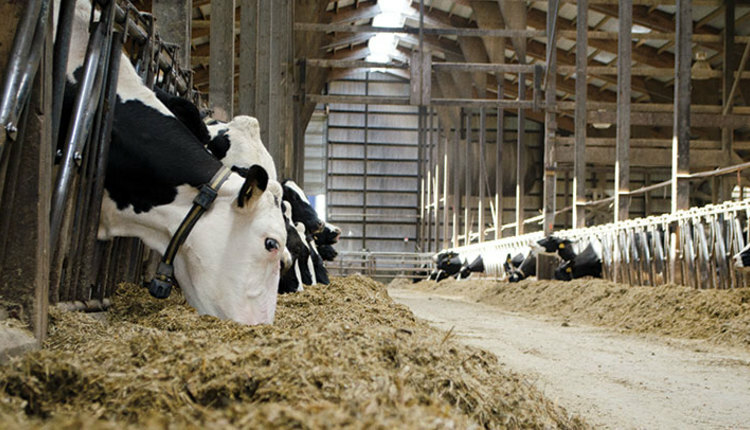 Balancing dairy rations for amino acids can help reduce waste and improve milk yield. But remember that the computer program that your nutritionist uses relies on an accurate description of the nutrients available from each feed ingredient. 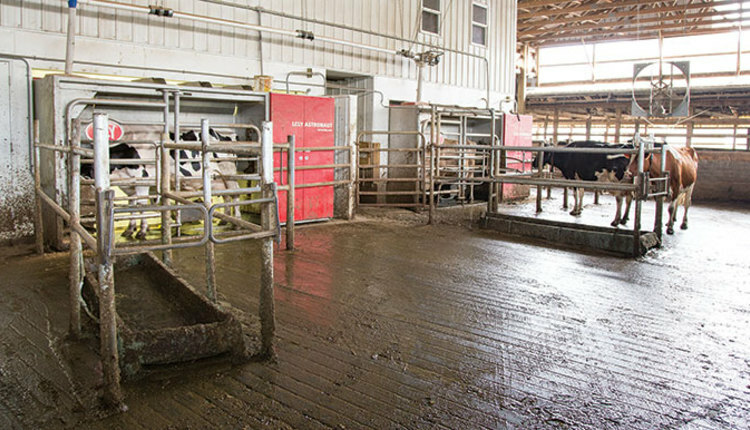 Homegrown protein sources, purchased protein commodities, as well as protein ingredients at the feed mill need to be tested for rumen and intestinal availability of protein and amino acids. With that information, we can more precisely balance rations for amino acids and perhaps consider using rumen-protected amino acids now available on the market.